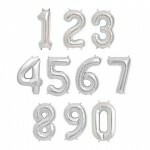 The perfect addition any party! 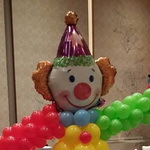 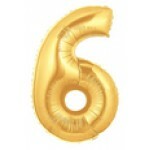 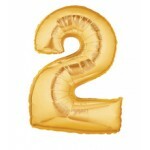 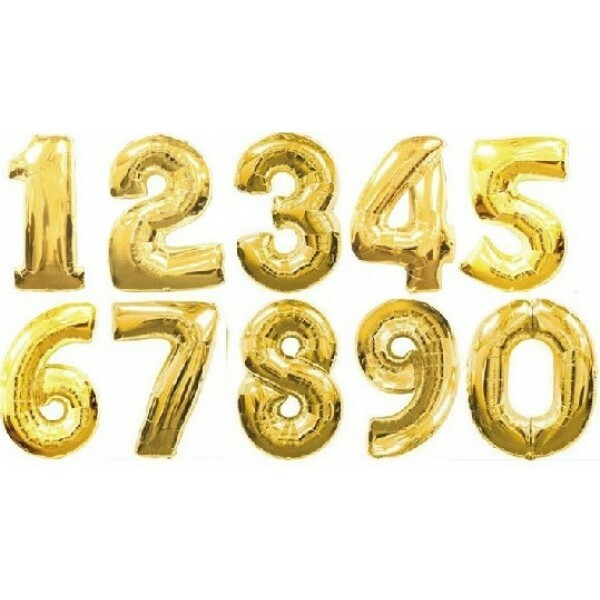 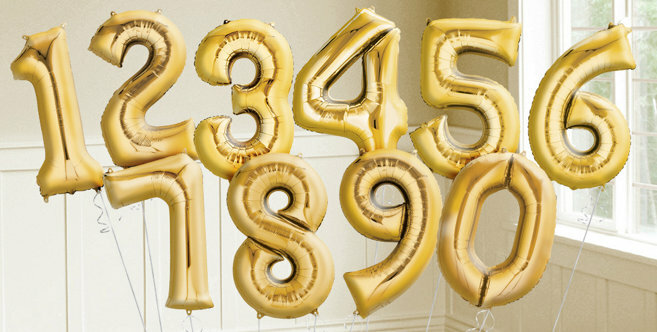 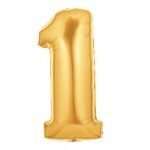 These mylar foil balloons are available in gold and stand 16 inch high. 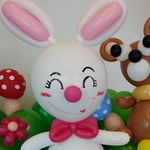 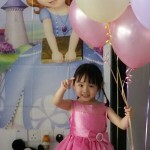 Please note that these balloons are not intended to be filled with helium as they cannot float in the air. 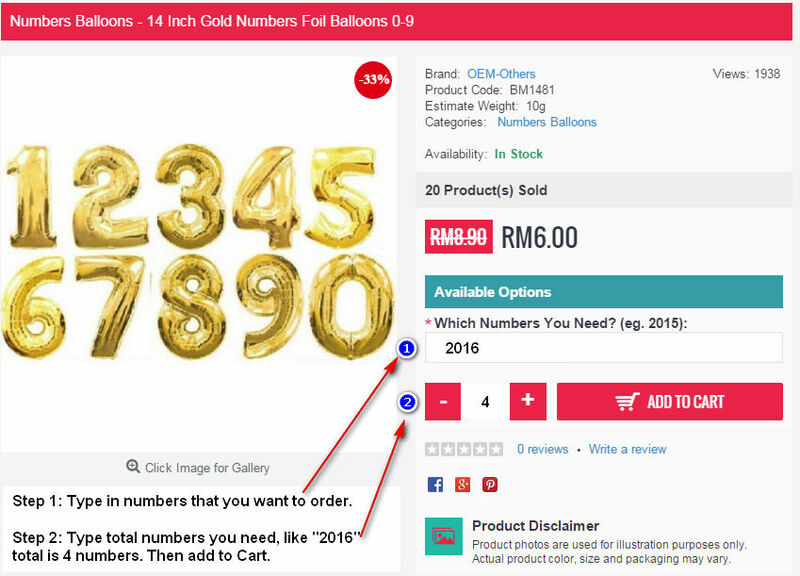 If you are still not sure how to buy this item, please contact us by email or whatsapp. 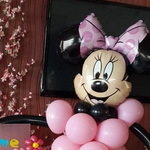 Magic Spinning And Singing Louts Flower Birthday Candle Type: M.. 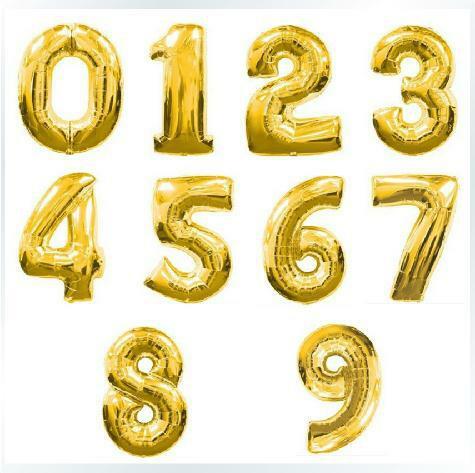 Create the happiest place on earth!There more designs of scene s..
Multi-Color Glow In The Dark Light Sticks For Party and Events ~ 100pcsB..
Anagram 18 Inch Bold Type Birthday Star Are you looking for a f..